It’s no longer all quiet on the eastern front… we have a new project! Mr. Heatherland and I spent most of the Fall scheming and dreaming about our pending basement renovation. 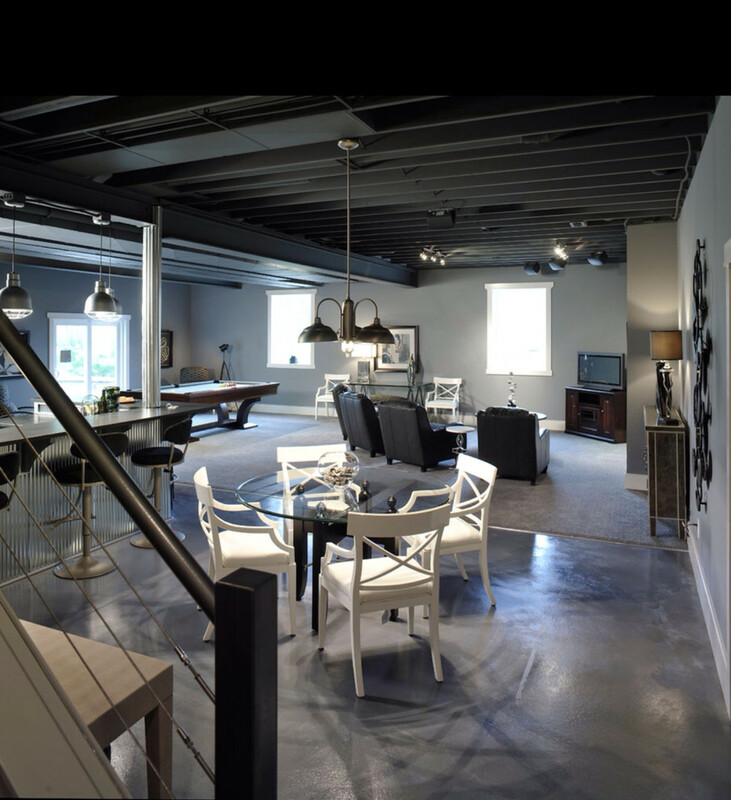 I’m obsessively pouring through Houzz for ideas. 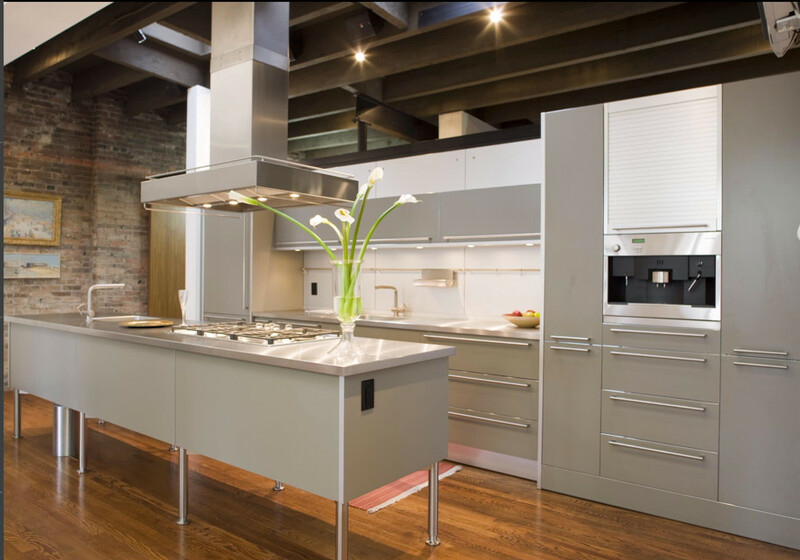 If you aren’t using Houzz… you really need to be. Google it. You’ll thank me. Basement Renovations are a little out of my comfort zone. California homes don’t have basements, they have crawl spaces, so for the majority of my life I never had a basement to re-invent. In my opinion basements are dark, dank, dirty, creepy, filled with spiders, and prone to flooding. But, they are also valuable real estate that is chock full of un-tapped potential (or so I hear). This was tough. When we were planning the renovation of our home, I was johnny-on-the-spot with opinions and design choices because I knew what I wanted. But this has been more of a challenge. The first thing I learned was- everyone has basements on the east coast… and they call them cellars. And the second thing I learned was: “Down the cellar” means “it’s down in the basement”. Good to learn new things, right? But none of that helps me with my design. 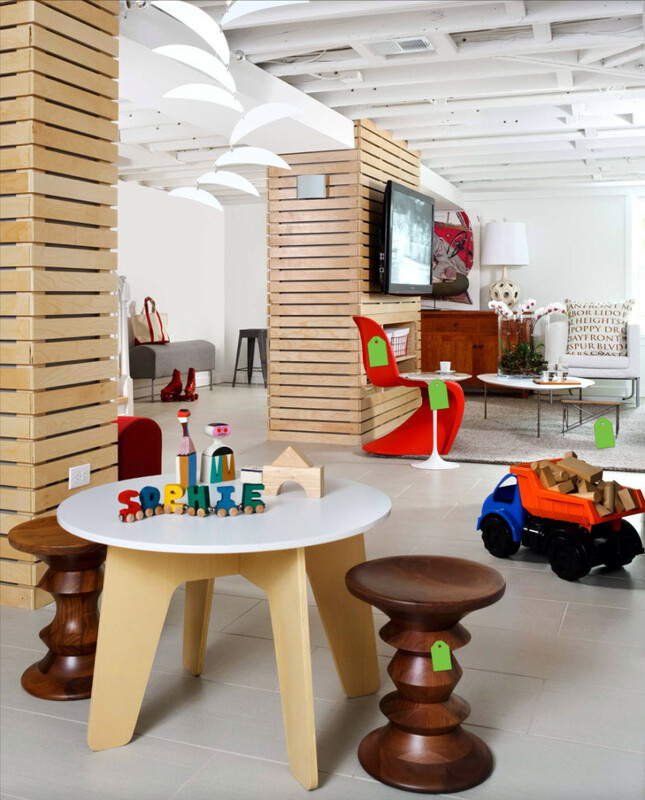 Honestly, the more fabulous basements I saw on Houzz the more amped up I became to transform ours. I think I have gotten most of the design inspiration from there. Plus, I have about 6 months of New England winter to get through, so this will be a happy distraction for me. The real question is: What the heck do we want to use our basement for? Maybe the peeps on Houzz can help me figure that out, too! It is no secret that I am a sucker for the small details. So much that I’m willing to put a lot of effort in just to have the smallest little touch just right. So enter my latest obsession: Oversized Ice Cubes. 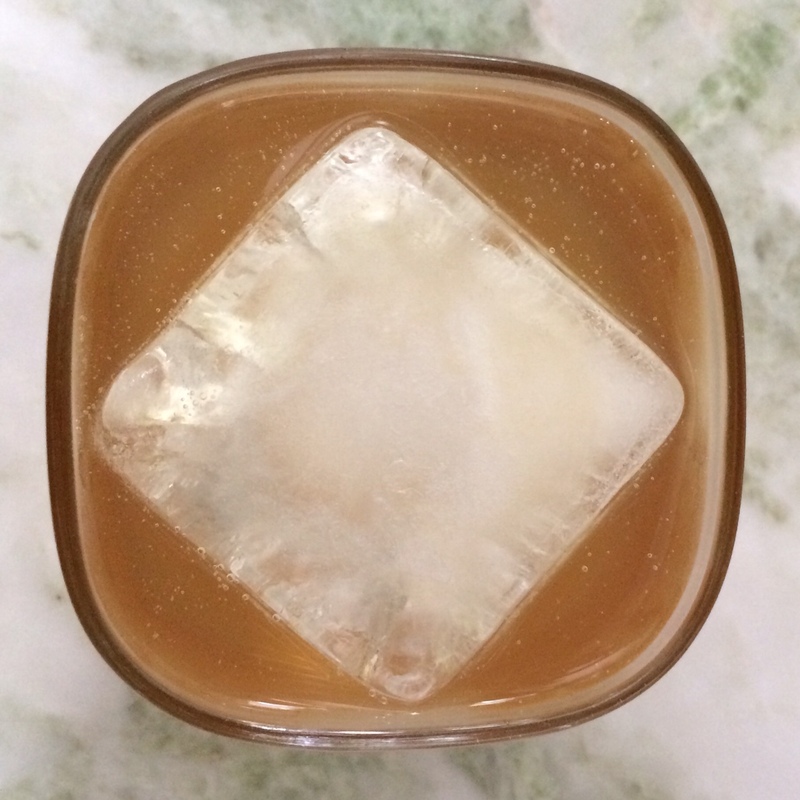 There are all sorts of studies about oversized ice cubes being slow melting so they don’t dilute a drink they as fast. 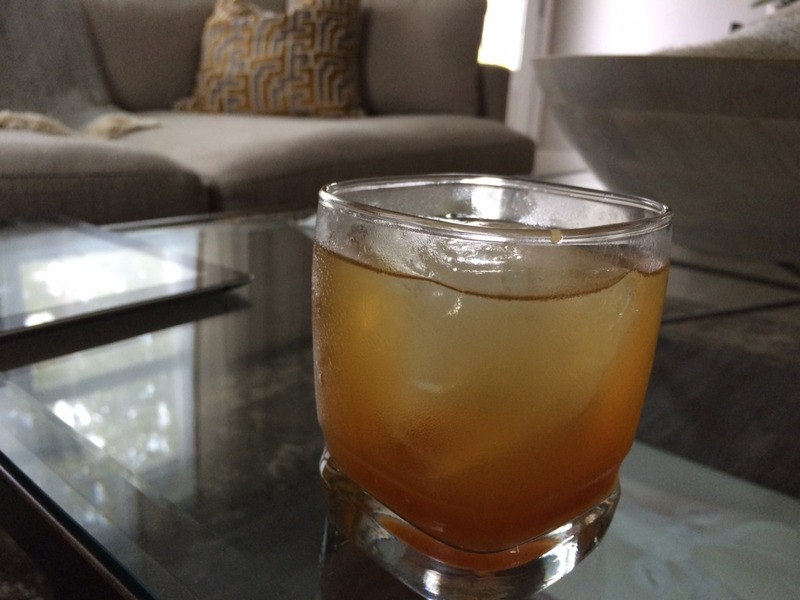 But, I am less motivated by drink preservation, and more motivated by aesthetics. 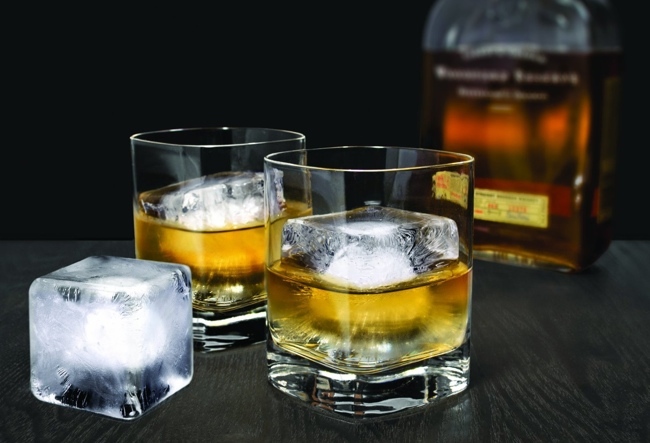 Regardless of whether there is actual scientific merit to using large ice cubes or not, I think they are quite stylish. So for that, I’m sold. Speaking of sold, who sells the ice molds? 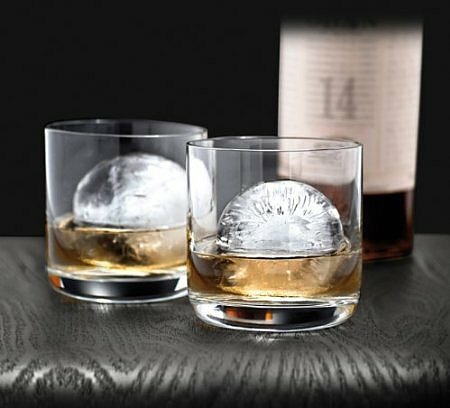 I use the Tovolo Spheres, and the Tovolo Colossal Cubes for the ice molds. I like these because they are easy to use, easy to clean, and the cubes don’t crack when dropped into drinks. Plus they fit perfectly into these short tumblers from target. The cubes take about 6 hours to set, which means in the days leading up to a party I am a total slave to my ice. Yup… like I said, I love the small details. But when you see the look on your guest’s face when you prepare their drink with these instead of run-of-the-mill crushed ice, you’ll have a little flutter of pride for a job well done. And for that, you deserve a drink!